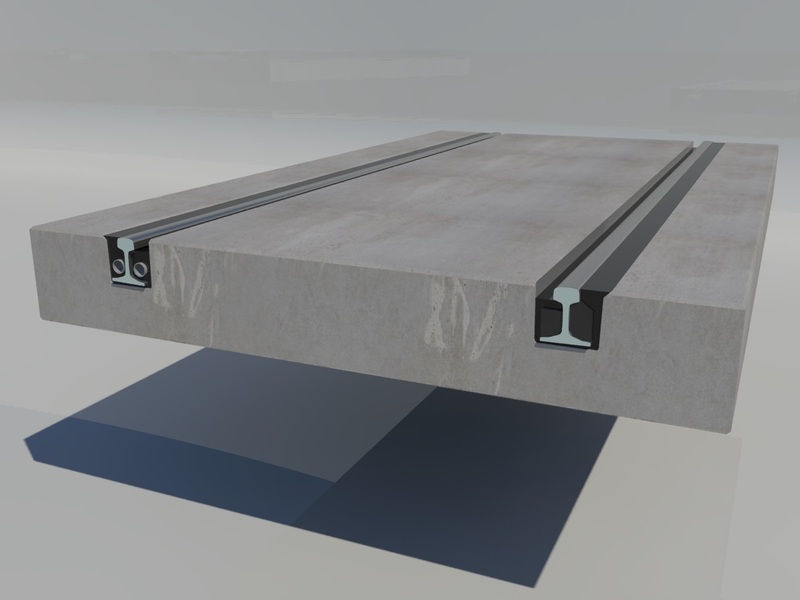 The ballastless track system edilon)(sedra HSTS (Heavy rail Slab Track System), together with edilon)(sedra ERS, forms a unique and durable rail solution for heavy rail traffic. 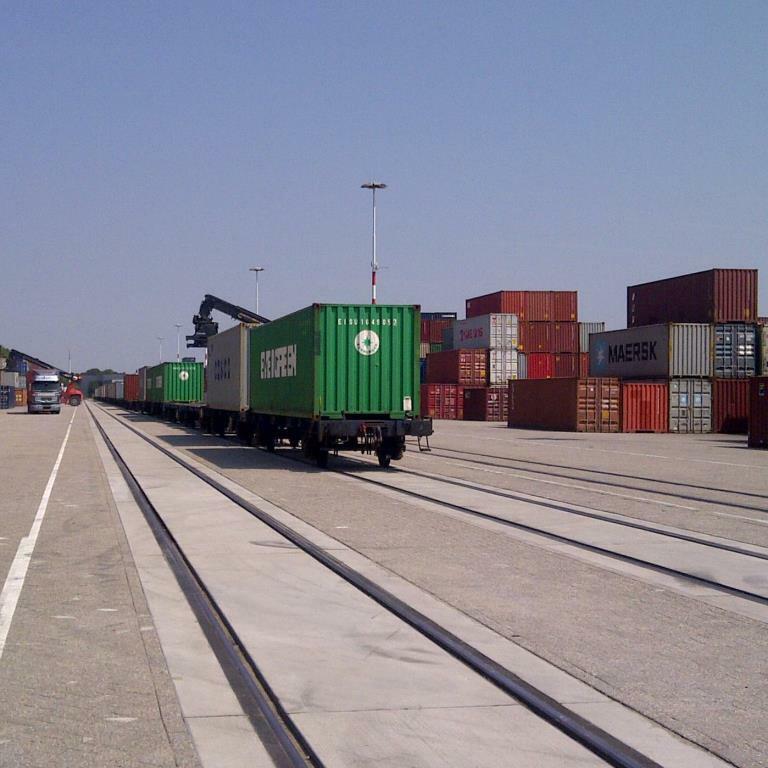 edilon)(sedra HSTS can be installed fast and efficient and the slab system accommodates both train and (heavy) truck/car traffic. To experience our rich portfolio of track systems for trains please take a look in our SELECTOR TRACK SYSTEMS.